In few weeks the new Sony's animated feature about Spider-Man will land in theaters everywhere. Today we show you a complete and unpublished scene from the film. 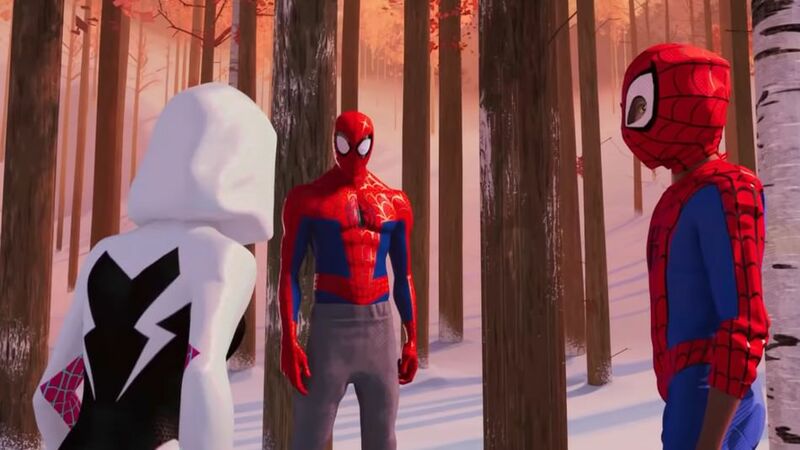 The title is Spider-Man: Into the Spider-Verse, a film directed by Bob Persichetti, Peter Ramsey and Rodney Rothman, with a story written by Phil Lord and produced by Christopher Miller (the mind behind Cloudy With a Chance of Meatballs, The Lego Movie), a Sony Pictures Imageworks (animations producer), Sony Pictures Animation, Marvel Studios and Columbia Pictures production. A film with a unique visual style, very close to comic books, with a lot of action and irony, which has already recorded excellent opinions and convinced the producers to plan a sequel and also a spin-off [read the news].